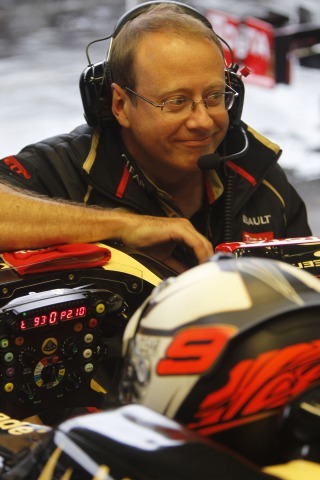 Slade, who now works with Pastor Maldonado at Lotus, confirmed that Raikkonen now seems happier alongside Greenwood. “I don’t know Dave Greenwood,” he admitted, “but I think Kimi is happier when he’s working with an English race engineer. 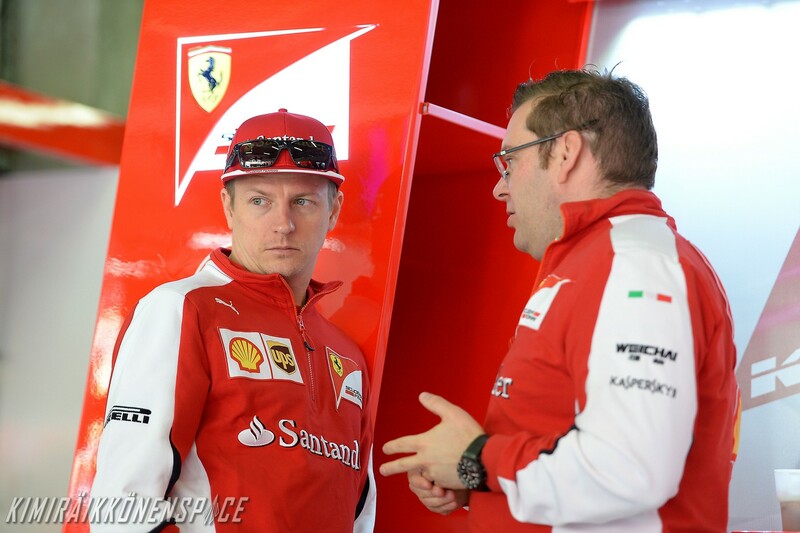 “Kimi speaks good English so he likes to get his information in brief, genuine English. I am sure that the cooperation was not as smooth with someone for whom English is not his home language.